Agility Pallets provides for the storage and movement of pallets (license plate) in the warehouse using barcode scanning. 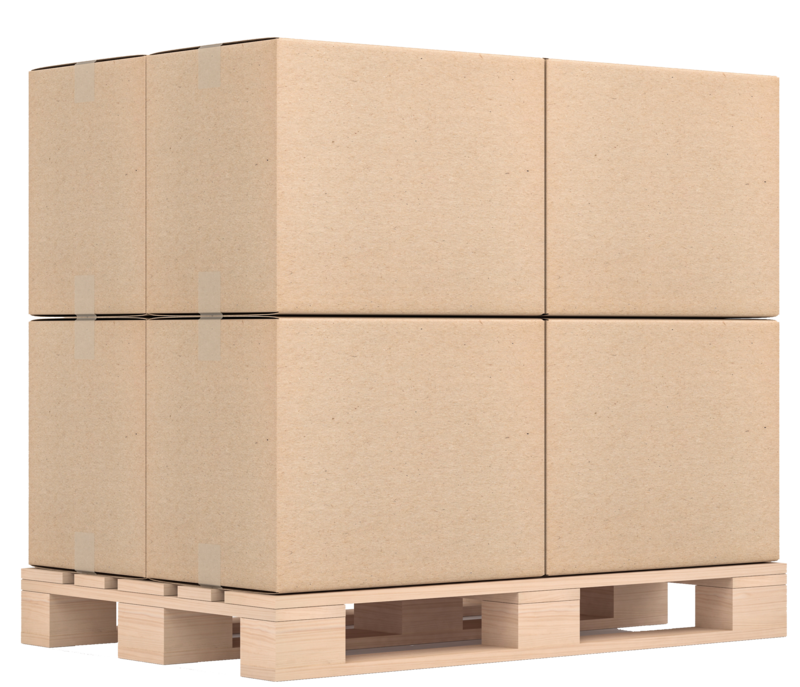 You can build a pallet on-the-fly or during the fulfillment of your production process. When you build a pallet, a unique Pallet License Plate number is generated, which allows you to record the movement of the pallet within your warehouse by simply scanning the pallet ID using a mobile data collection device. When it comes to order fulfillment, you can perform a pallet letdown process to replenish your picking bins or you can scan a full pallet to add it to a shipment as part of Agility Fulfillment.